Quest Starts at the Dwarven Village with Elder Lockirin. 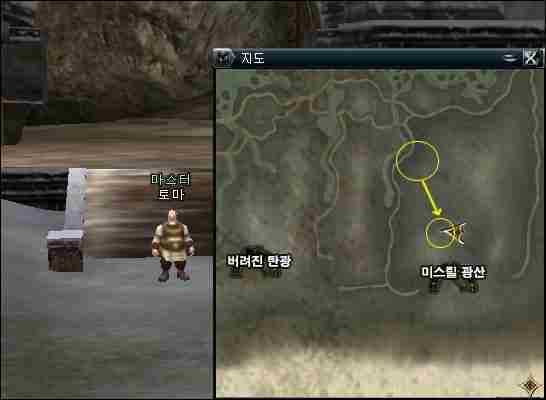 Then you have to collect 3 recommendations from the elders below and then complete the quest with Lockirin. 1) Click on Elder Arin and find Toma. 2) Click on Elder Balanki and find Captain Croto. 3) Click on Elder Filaur and get a research report. Find Toma -> press the teleport apparatus button -> find Toma again and he will give you 5 teleport apparati -> give these 5 to Elder Arin -> receive recommendation. By now you should know this, but he teleports between 3 locations and usually stays there around 30 minutes. One is at the northeastern shores. The other two are at the mines. 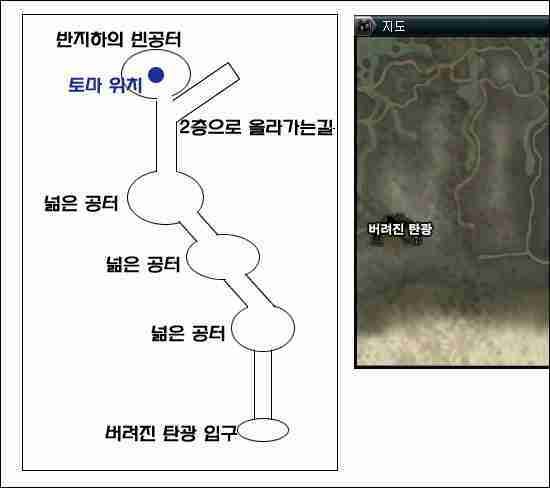 Toma's location at the Coal Mines is at the bottom of the first staircase that goes to the 2nd floor. Talk to Elder Balanki. To get the second recommendation, you have to talk to Captain Croto. (Look at location on map.) He will ask you to go find the whereabouts of Kamura. To find Kamura, you should take the gatekeeper to Orc Village. Then travel to the Cave of Trials. In the Cave of Trials, click on Kamur's body. The conversation window will say a monster eye general caused him to die. The wall in the direction of his left arm will turn. Go through the wall. Here a Demon Eye Warlord will come out. If you kill it you will receive the quest item Kamur's Necklace. Go back to Dwarven Village and give it to Croto. Then go back to Balanki and he will give you the 2nd recommendation. 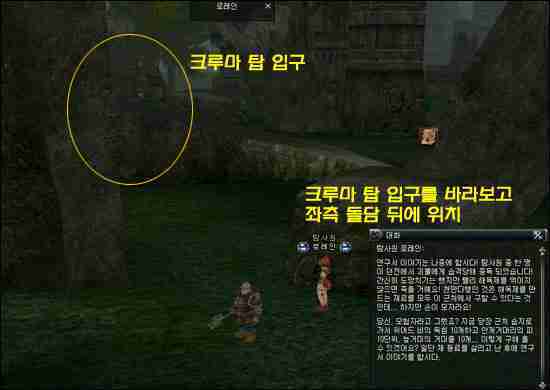 After you talk to Filaur, to get the final recommendation, you will have to first go to Cruma Tower. However, you do not need to go in the tower. You need to find Tower Resident Rorein. If you talk to her, she will ask you to collect 10 Mist Spider's Blood, 10 Weird Bee's poison stinger, and 10 Swamp spider's webs. They are all in the swampy area outside of the tower. Once you have collected all of them she will give you a Research Essay. If you take this back to Filaur, he will give you the final recommendation. When you have collected all three recommendations, talk with Lockirin. He will then congratulate you and the quest is complete.